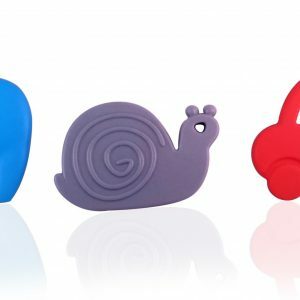 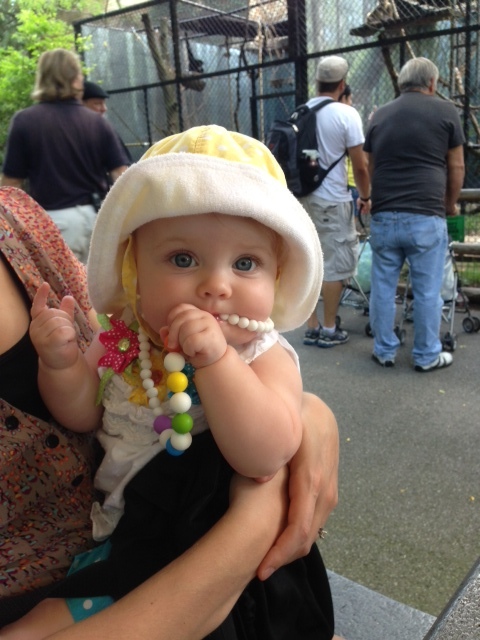 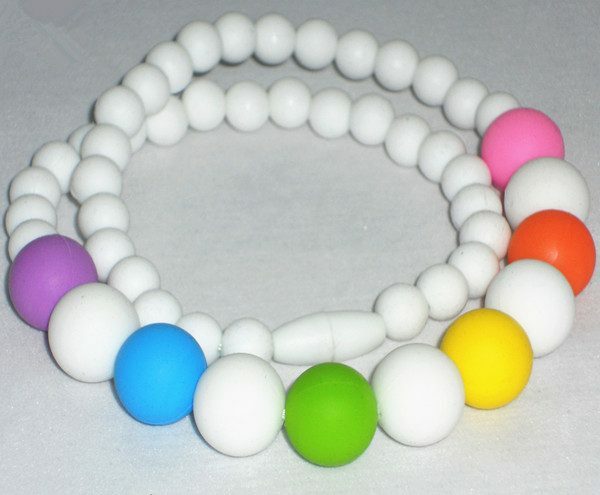 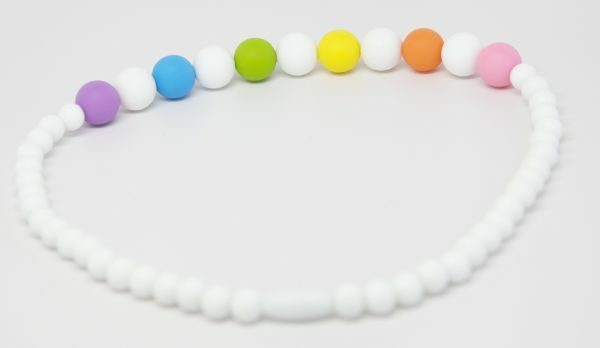 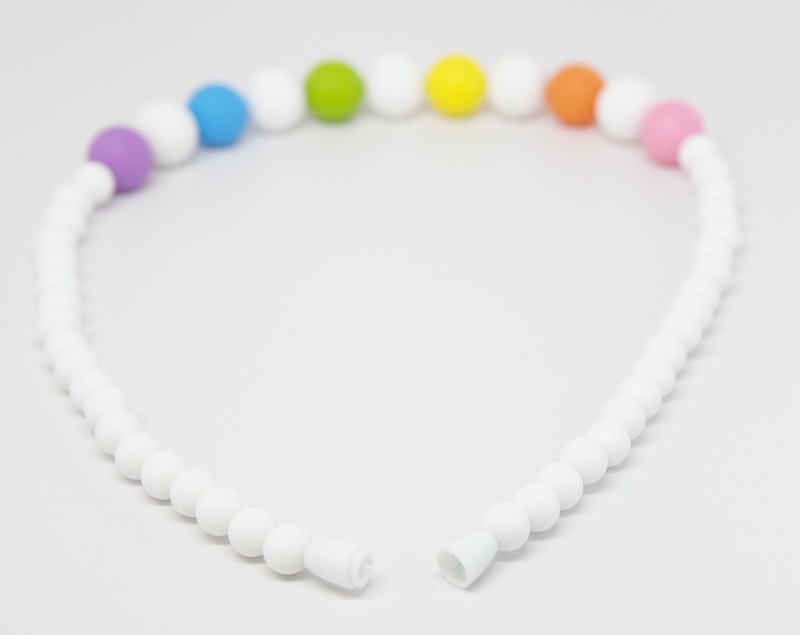 These stylish, chewable jewelry pieces are a terrific addition to your baby’s wardrobe. 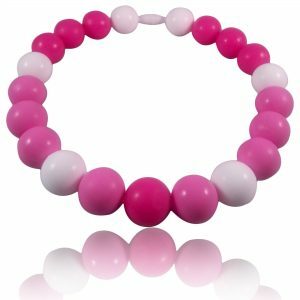 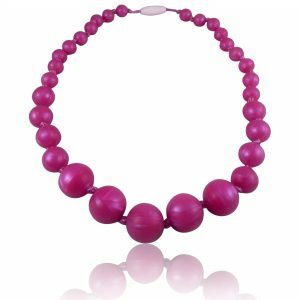 The silicone necklaces are made of 100% food grade silicone that are safe, comfortable and durable. 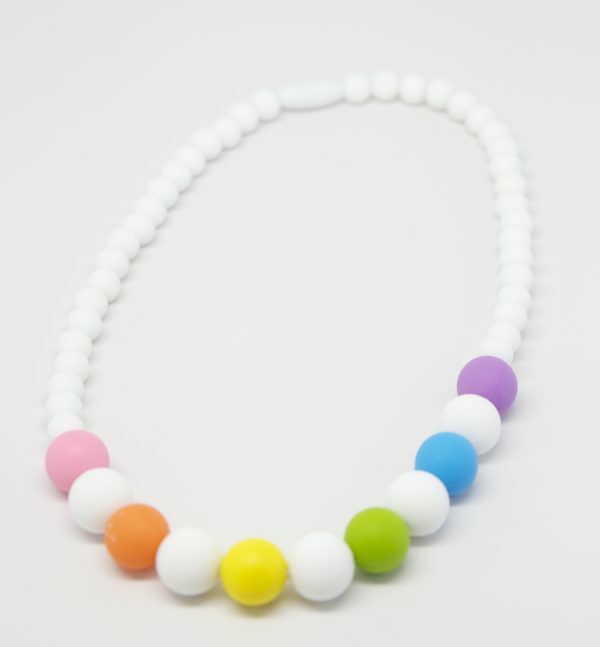 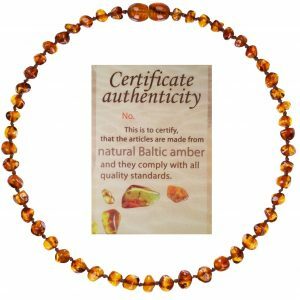 The beaded necklaces are a colorful and fashionable addition for your beautiful baby to wear.